Events for LISA17 attendees are planned throughout the week. LISA Lab is combining with the LISA Build team this year to bring you mini labs you can use to learn new skills, brush up on current skills and test your knowledge. There are no quizzes or fantastic prizes for completing the mini labs; just a challenge for yourself to see what you can learn. But you won't be alone. The LISA lab leaders will be there every step of the way to help you through your lab. This isn't a competition, it's about hands-on learning and experimentation. We'll have topics such as IPv6, metrics with InfluxDB/Grafana, basic and advanced security tools for pen testing and auditing, Docker, Ansible, and more. Labs can be as quick as 10 minutes and you can make them more challenging by asking the LISA Lab leaders for more options. If you've never heard of any of these things, no worries; we'll start you off with the basics and build up your skills. If you know all these topics front to back, come and mentor those who are learning it for the first time. Or, just come and hang out with us in the Lab. Any way you look at it, there is something for everyone in the LISA Lab! "LISA Lab is like nothing else anywhere and I'm so glad I attended!" Note: LISA Build will not take place this year, and all activities will be in the Lab. The always popular evening BoFs are very informal gatherings of people interested in a particular topic. View the current schedule and scheduling instructions on the LISA17 BoFs page. Visit the LISA17 Expo to find out about the latest and greatest technologies, products, and services for IT operations. We encourage our exhibitors to bring their technical staff so that you can get in-depth answers to your serious questions. Stop by the Expo booths to let our exhibitors know how you use their products, and what you want to see next! 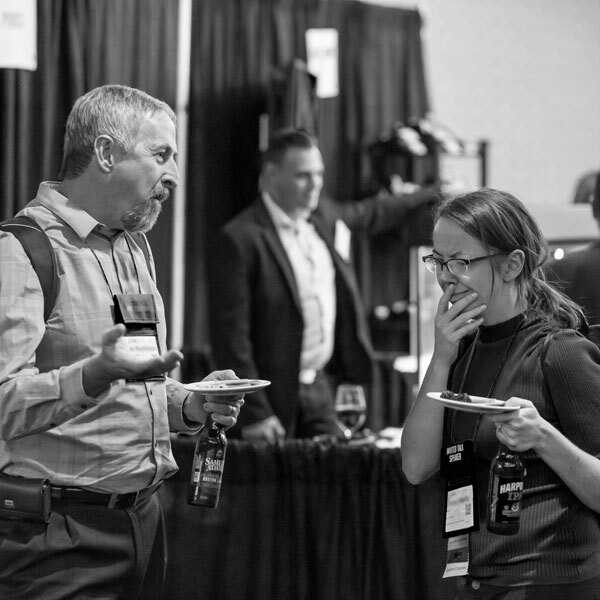 Join us at the LISA17 Expo for refreshments, and take the opportunity to learn about the latest products and technologies. Don’t forget to get your Expo passport stamped! Win a Google Home, Bose QuietComfort 35 Wireless Headphones, or a $100 Amazon gift card! Visit the exhibitors shown on the Expo passport in your attendee bag, take a moment to chat with the exhibitors, and make sure to get all your passport squares stamped to be eligible for the raffle. You must be present to win. Good luck!